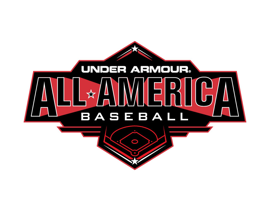 Baltimore, MD (July 7, 2017) – Under Armour, Inc. (NYSE:UA, UAA) the leader in performance footwear, apparel and equipment, today is excited to announce the final wave of players selected to participate in the 2017 Under Armour® All-America Baseball Game, powered by Baseball Factory. 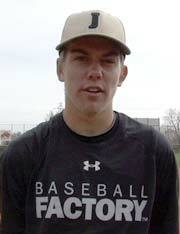 The game, which will be played at iconic Wrigley Field on Saturday, July 29th, brings together the top 40 high school players in the United States, Canada and Puerto Rico. The game, in its 10th year, will be broadcast on MLB Network.